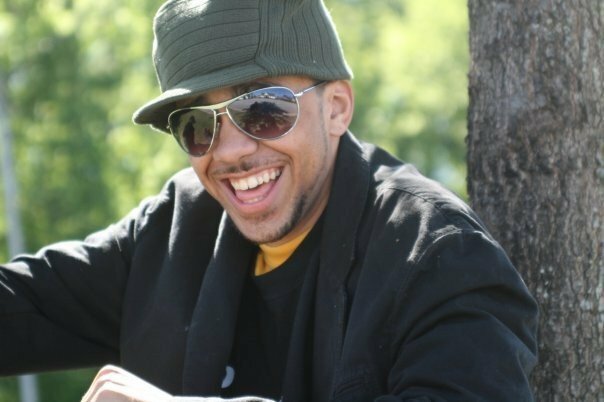 Bronze Nazareth is a beatmaker-producer and lyricist who has strong ties with the Wu-Tang Clan and affiliate members. 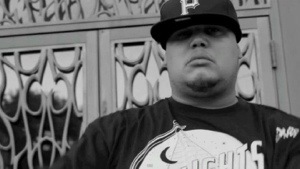 His body of work can be heard on various Wu projects from RZA, Raekwon, GZA, etc. Bronze is a master of sample flips and beat illusion meaning, just when you think that the beat is going one way, it actually switches and goes another route. 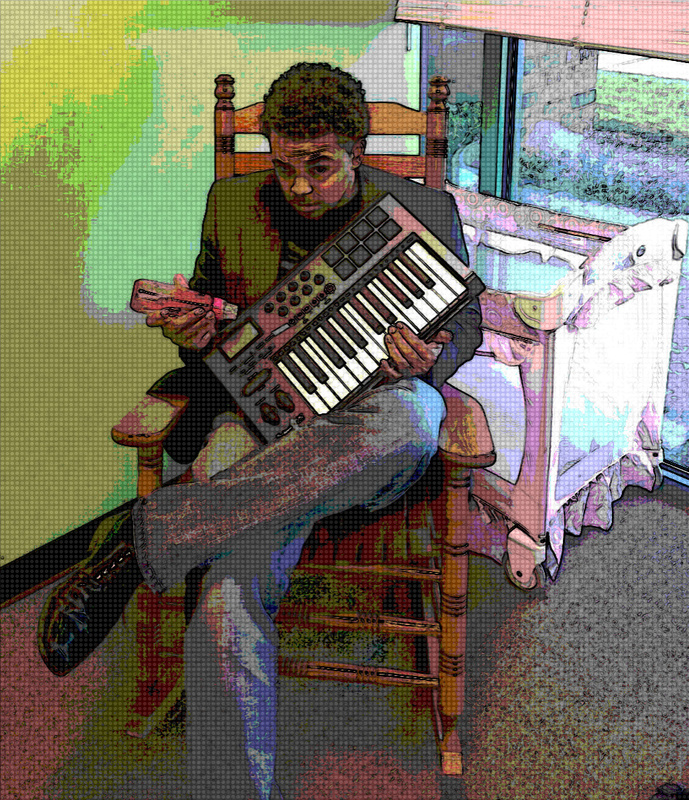 Beatmakers-Producers and Music Lovers, without further due, I present to you, Bronze Nazareth! with a lot MC’s and I’m also respected by your favorites. 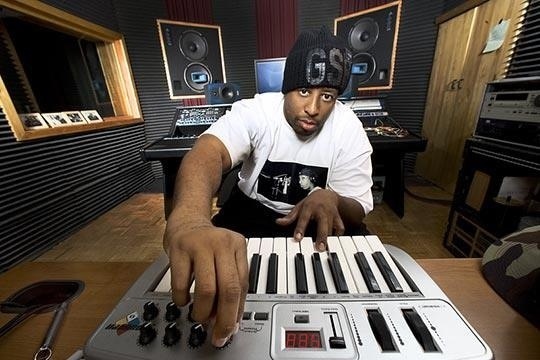 BN: I’ve worked with Wu Tang Clan – RZA, Raekwon, GZA, Masta Killa, Inspectah Deck, Royce 5’9, Canibus, Immortal Technique, Copywrite, La The Darkman, Willie The Kid, Kool G Rap, Buckshot, Sean Price, Ras Kass, Roc Marciano, Planet Asia, On and on. I spilled blood on Raekwon’s ”Butter Knives”, and got current projects with Willie The Kid, and my bro Boldy James. BN: I use various means man, I play with the MP here and there, and the ASR-10 is still my favorite as far as getting that muddy sound, but alot of the time I’ll throw a sample into protools and add on from there right on that. I also use Cool Edit heavily for chopping etc. I will be getting the Maschine soon tho. definitely! BN: I was always into the melody of songs, so I guess innately I’m tuned into music. My father collected and played a lot of music, soul, funk, jazz, folk, so it was ingrained even more. When I started rhyming, it was over other dudes instrumentals. 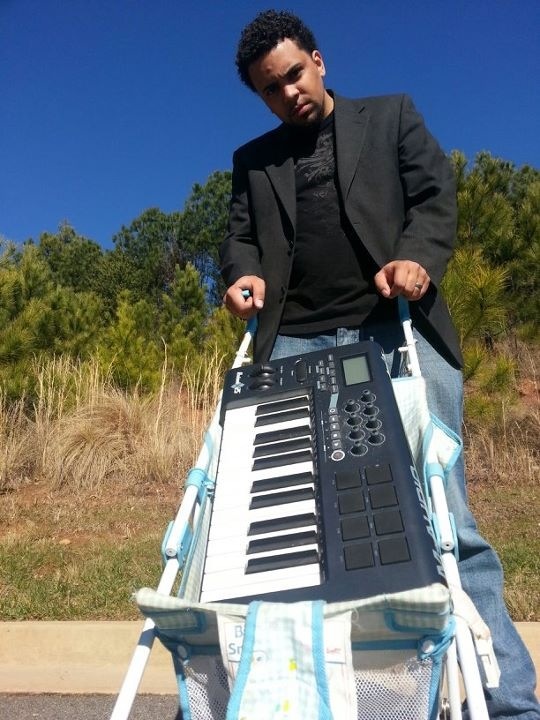 But eventually, in my quest to find my own music to rhyme over, I taught myself how to make beats. So really rhyming made me want to make my own beats. BN: I wouldn’t say I prefer either. Live instruments are great because it becomes something that is totally yours. Also, there’s no comparison between, for example a real guitar vs. a keyboard guitar sound. With sampling, its all about your ears. Some of the melodies usually have instrument layers that even a live band can’t recreate. So to catch those small moments and make a composition out of them is what hip hop was built from. Both techniques are essential. BN: Life. The trials. My family, Grandaddy’s jazz, my pop’s Teddy Pendergrass or Grover Washington, my mom’s Beatles. Then of course the greats – Big Daddy Kane, Kool G Rap, who led me to listening to Prince Paul, to Marley Marl, to Premier, to RZA, but also I just feel it in my heart and soul. Something just feels good about certain sounds and they can affect emotion. So that’s why I say life. BN: Producing? No, I don’t. I’m not just a producer, I’m a musician. After hip hop, I’ll probably get into another genre that fits my life and direction. The music will continue to spin for me. BN: Indeed. A beat maker just makes beats, then people rhyme on them. A producer, makes a piece of art. He molds the sound, he directs the vocalist, he glues the whole project together. BN: Nah man, all that is out the window. If you are supposed to be doing music, you’ll know. At that point it’s up to you to be your own driving force. Even if you signed with the greatest label, they can’t do everything for you. Just make sure you walk your dogs if this is what you truly wanna jump into. INST: Thanks Bronze Nazareth for doing this interview with us. Check out School For A Blindman Album By Bronze Nazareth. Check out Butter knives By Raekwon, produced by Bronze Nazareth. Multi Platinum Beatmaker-Producer Just Blaze Making a Beat! 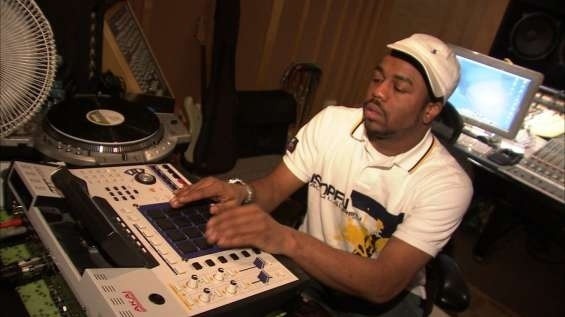 Check out Multiplatinum Producer Just Blaze making a beat from scratch. Just Blaze Has worked with recording artist such as Jay-Z, Siagon, Busta Rhymes, Diplomats, Jadakiss, Mariah Carey, Amil, Usher, Nick Cannon, and the list goes on. Hope that this clip inspires you to continue following your dreams of being a BMP! DJ Premier posing for the camera! VerseAll Is Set To Release WU-Mixed As A Free Download! WU-Mixed Dropping April 9th. The Saga Continues! 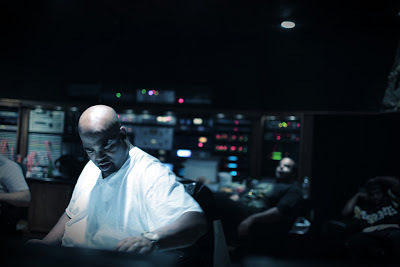 Beatmaker-Producer VerseAll has set a date to release WU-Mixed for April 9th, 2013. 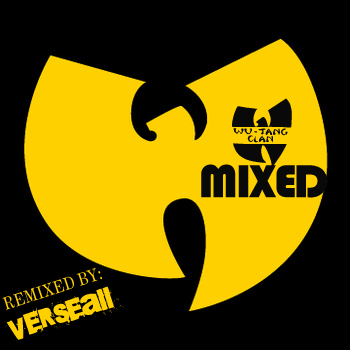 WU-Mixed is a compilation of songs by the 1990’s super group Wu-Tang Clan, remixed with all new production by VerseAll. This 14 track compilation features all of the WTC members plus appearances from The Notorious BIG, Red Man, and Ruff Endz. WU-Mixed will be available for “FREE DOWNLOAD” at VERSEALL.COM and VERSEALL.BANDCAMP.COM (Limited time only at bandcamp). Here (Hear) is a sneak preview of what you can expect from the WU-Mixed project. 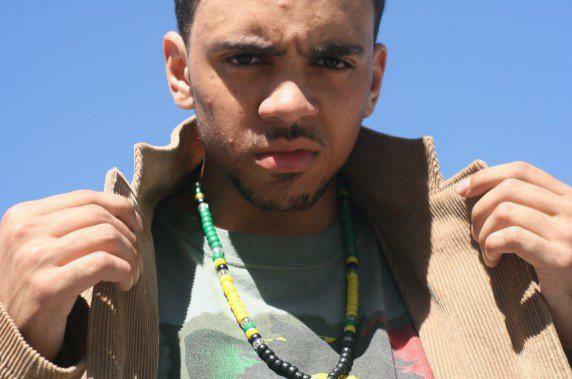 NOTE: VerseAll is in no way affiliated to the Wu-Tang Clan and is only a fan of the group. This compilation is for promotional use only.